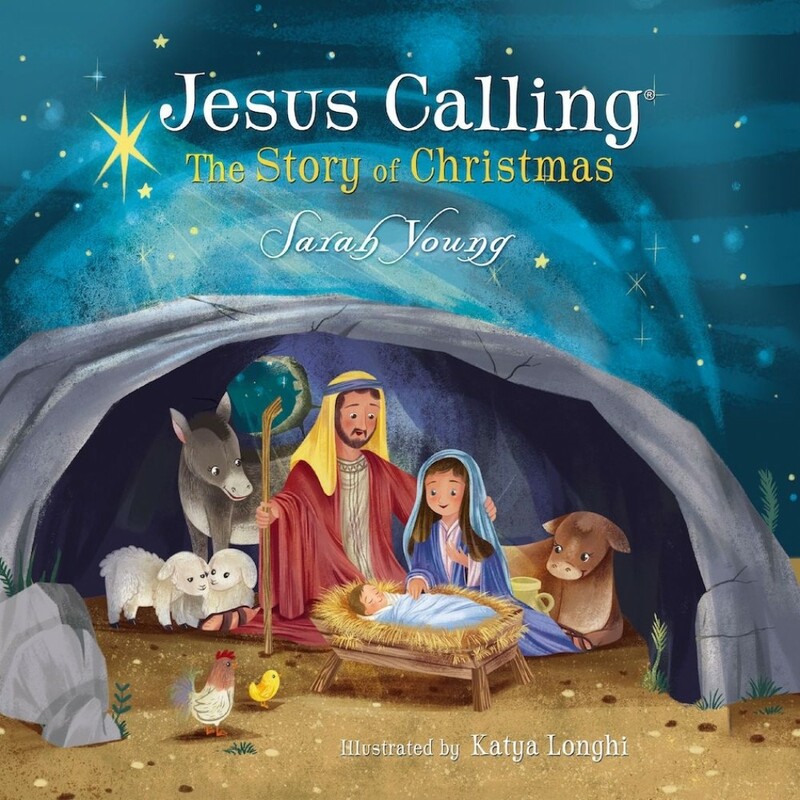 Jesus Calling: The Story of Christmas | Sarah Young | Audiobook Download - Christian audiobooks. Try us free. Jesus Calling: The Story of Christmas uniquely teaches the Christmas story to your children by starting at creation and sharing that Jesus has always been present and that God has always had a plan for Christmas. Bible verses and Jesus Calling devotions are included throughout this beautiful audiobook. The Christmas story began long, long ago. Before the angel Gabriel told Mary she would have God's son. Before the shepherds saw the angels, and before the wise men saw the star. Curl up with your little ones around the Christmas tree with Jesus Calling: The Story of Christmas.